God chose Judas when he could have so easily chosen me! The name ‘Judas’ is now more than a name. It is synonymous in many cultures with a term of insult, the lowest form of slander, the highest charge of wrong-doing. It is not a name we choose for our children, nor our dogs. 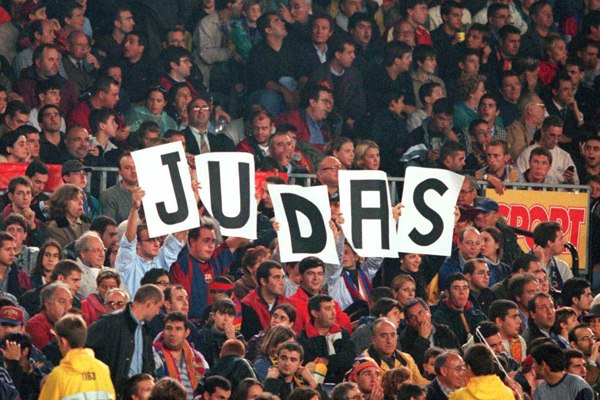 We don’t like Judas.